In 1986, John began his career by becoming a certified firefighter and joining the Martin County Fire Department, Stuart, Florida as a professional firefighter in a combination department. John was promoted to the rank of Lieutenant before leaving the department and following a criminal justice path into forensic investigation by becoming a police officer with the Atlantis, Florida police department. With a combined fire and police background, John joined the Florida State Fire Marshal’s office in 1995 as a detective and fire investigator. As a member of the Bureau of Fire and Arson Investigations (BFAI), John honed his fire and explosion origin and cause investigation skills and became a valuable part of the agency by investigating fires of various causes, both accidental and intentional, then leading those fires deemed arson to prosecution through his expert testimony in judicial proceedings. His service to the agency was recognized when he earned the Appreciation of Service Award given by the bureau. 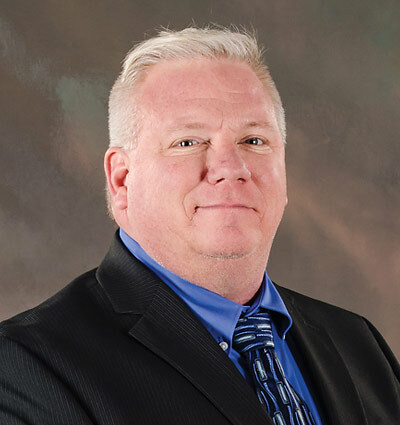 In 1999, John continued his career path into the private sector by joining the Jack Ward Fire Consultants team as a fire consultant conducting fire investigations throughout the United States and testifying as a fire expert in civil and criminal courts.